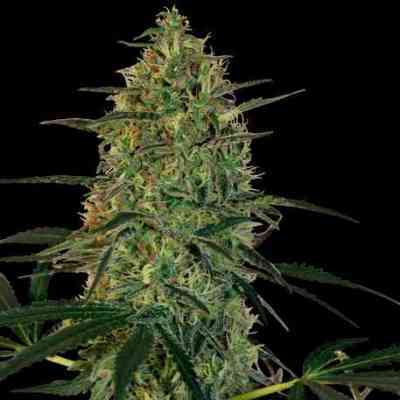 AKA Auto Purple Kush: Auto Purple Kush is an autoflowering, 100% purple variety - a beautiful dwarf girl of any garden, not only for its passionate purple colour but also for its unique and intense smell. 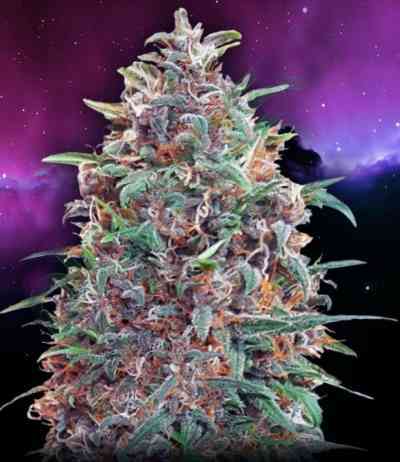 Compact in size and short life cycle makes Auto Purple Kush an ideal strain for the impatient grower. 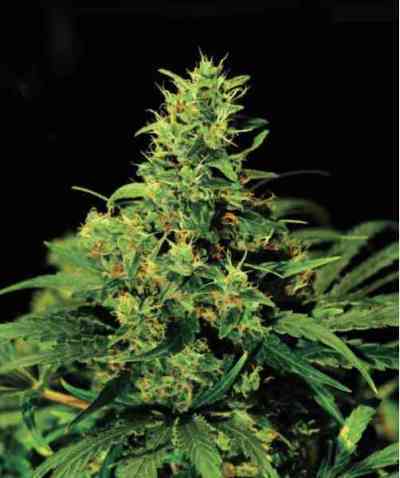 It has a great trichome production and is very well suited for guerilla growing because it reaches a hight of 60 cm. Easy to grow and plant give you few grams with amazing taste. Very fast growth and very easy to manage.